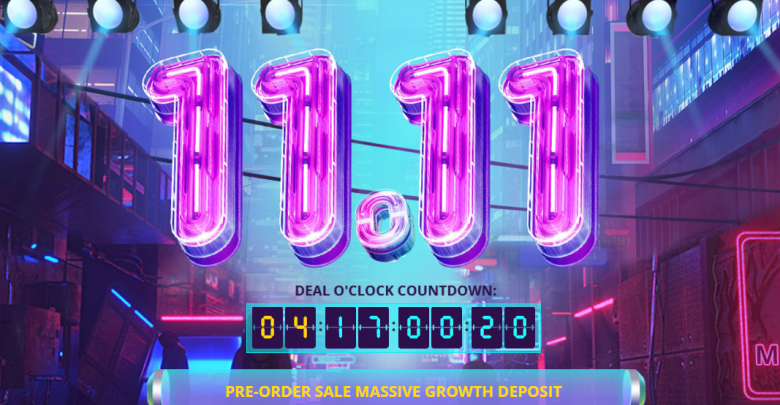 GearBest is making waves by offering a wide range of deals as part of 11.11 sales storm event. 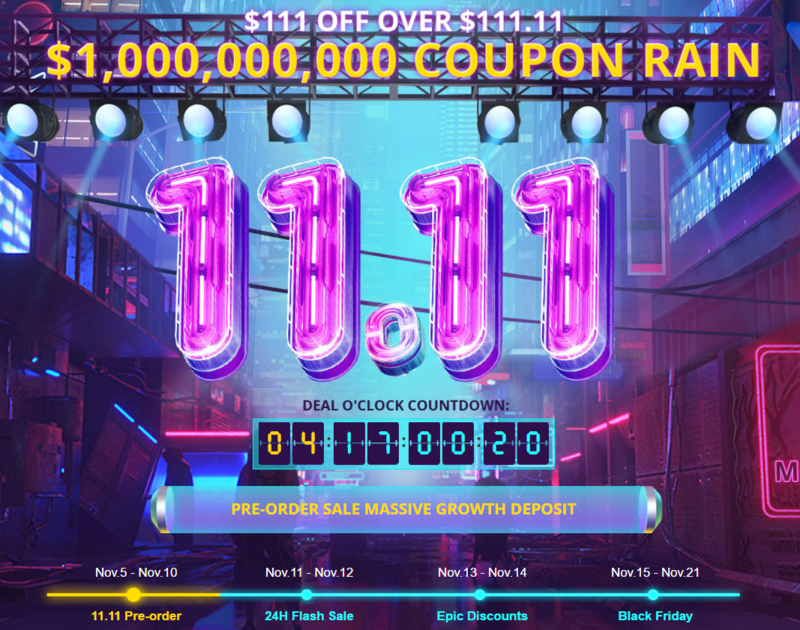 This Gearbest $1,000,000,000 Coupon Rain has been set up to reward their followers/customers. This is just warm up to the main event “Black Friday and Cyber Monday promotions” which would be happening just a few days from now. But you can start benefiting from this wide range of coupon offered by the online store. Now how can you benefit from the Gearbest $1,000,000,000 Coupon Rain? its quite simple, all you have to do is to watch out for the time(which would be talked about) each coupon would be available. The event would run from November 5 to November 14 which would commence at exactly 8:00 UTC (01:00 GMT+1), 12:00 UTC (5:00 GMT+1), 16:00 UTC (09:00 GMT+1) and 22:00 UTC (15:00 GMT+1) each day. 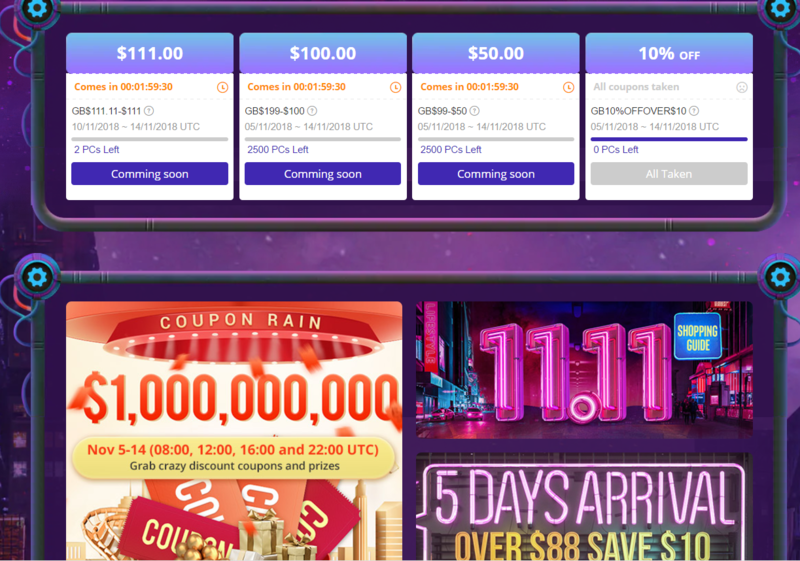 After the commencement of the coupon rain at each time listed above, each customer has only 10 mins to get the coupon, after the time elapsed, the user would have to wait for the next hour mark(next round) to get another set of coupon. 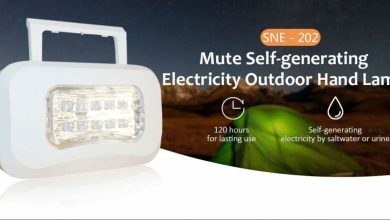 It should be noted that Gearbest has millions of customer, so within seconds the coupon must have been collected, so one has to be very smart in doing this. How do you get the coupon? 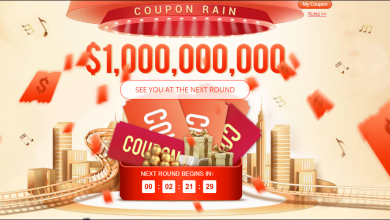 If you click on the $1,000,000,000 Coupon Rain page, you would see the sections and the time remaining for the coupons to be activated. This coupon can be used from November 9 to November 14. 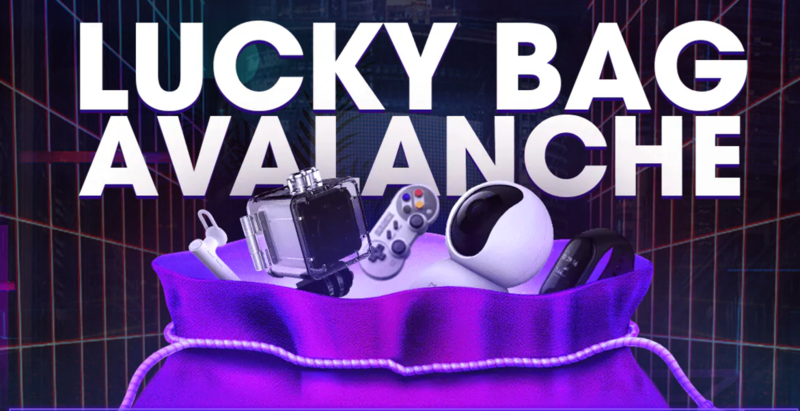 You can also partake on the Lucky bag promo which may afford you the opportunities to go home with amazing products for very minimal price and Deal Expansion promotion which has beat down the prices of most products.